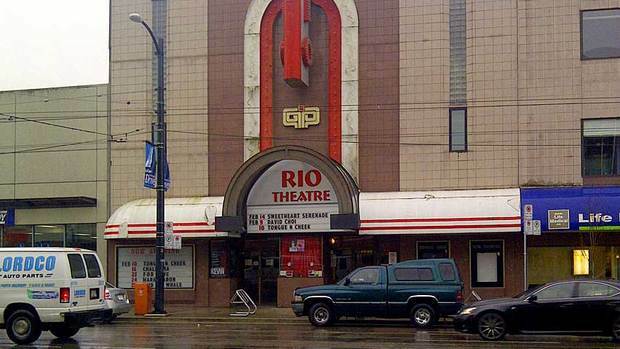 BC Movies Theatres like the Rio (pictured above) can now apply for liquor licenses so that they can sell beer and other spirits. This comes as a welcome change since BC is known for its archaic liquor laws. It’s all good and fine that the government wants to limit children and minors’ access to alcohol, but we too often forget that adults need places relax in ways that only adults can.